"In today’s litigious environment, Steve Gillen’s Guide to Rights Clearance & Permissions is a godsend to all authors who want to avoid being sued. This invaluable guide also presents a set of priceless templates that will save authors incredible time and anguish in obtaining and tracking permissions." "Textbook authors quickly learn, but usually too late, the truth of the old saying 'a hard way to earn an easy living.' 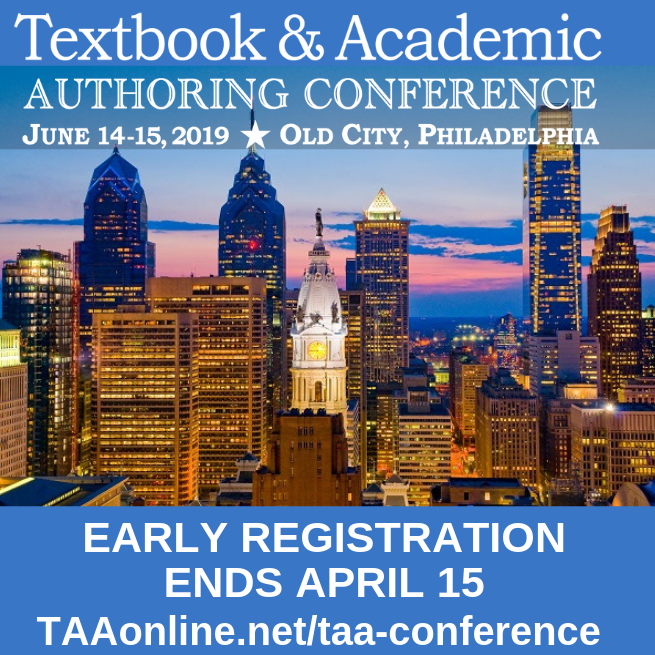 Steve Gillen has been alerting authors about 'the hard ways' for decades through his presentations at TAA conferences, in publications, and in private practice. In this new book, he tackles the complexities of clearing intellectual property rights in an expert, comprehensive, and highly readable fashion, and advises how to avoid legal jeopardy from the misuse of copyrighted materials. My reaction is the same as after reading Gillen's other invaluable publications: I wish I knew all this then!" "Steve Gillen’s book is a concise and straightforward explanation of the issues that arise from the rights clearance process. It’s thorough, well-written, and accessible to non-lawyers; it’s a valuable resource for anyone who needs to understand the rights and permissions process." 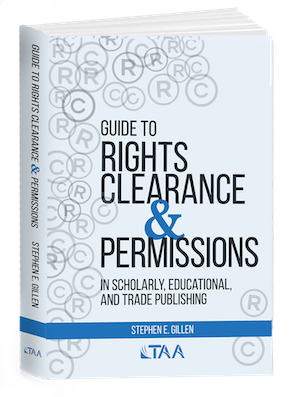 "Stephen Gillen’s Guide to Rights Clearance and Permissions is a goldmine of information explained in clear, understandable language and organized to accommodate the reader’s writing objectives. Anyone who has written or is contemplating writing fiction, nonfiction, trade books, academic books, academic journal articles, textbooks, or any activity related to copyright should not only read this book but have it in their personal library for easy reference." “For more than two decades, Stephen’s teachings led me to take care with permissions and clearances in my own texts and to be attentive to others as they utilized elements of my work in their books. His lessons were and are invaluable to me. Now, with this new book, Stephen brings all this wisdom and knowledge to us in a concise, well-written guide." “Stephen Gillen’s Guide to Rights Clearance & Permissions is an invaluable ‘how-to’ for identifying and avoiding the legal pitfalls surrounding issues of fair use, infringement, privacy, and plagiarism that can accompany publishing—and that’s just the short list of what you’ll find inside. The book addresses questions such as how to find the copyright owner of a work? What to do if you can’t? Written for both authors and publishers, this extremely useful resource includes real case studies that give context to the guidelines, illustrating the legal reasoning behind court decisions and why permissions matter. Whether you are an author wishing to minimize your liability in publishing a work, or a publishing professional with a permissions and licensing program of your own, you’ll find a wealth of good, practical advice in this book. "A must-have reference book for authors and digital content creators. While the subject matter may sound dry, Gillen provides many short engaging vignettes that bring the legalese back to earth for authors. A necessary resource for authors when considering copyrights and permissions. 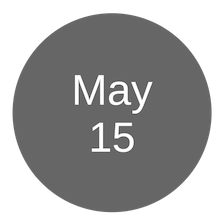 A set of templates is provided at the end for many common requests and releases. Save yourself lots of legal fees, and just buy the book!" "Guide to Rights Clearance and Permissions is a comprehensive, easy-to-understand explanation of one of the most challenging and vexing responsibilities faced by textbook writers. This practical guide is an invaluable resource to understanding the evolving and increasingly stringent applications of copyright laws to the use of third-party content. Authors will want to keep this book handy--and consult it again and again when writing or revising a manuscript." "This book makes me want to engage Steve Gillen as my own lawyer. He has a broad range of knowledge, the ability to explain complicated yet interesting topics directly and understandably, and more than a little subtle wit and even dramatic instinct as a story teller of the law and the creative life affected by the law. For example, he presents the most engaging description of a cease and desist letter I have ever seen, yet the information is solid, helpful, and goes beyond the mere law to address the inevitable emotional reactions in that situation. That’s ideal for a client facing such challenges the first time, instructive for a lawyer new to the intersection of creativity and intellectual property, and it brings a smile to the face of the experienced attorney. The hallmark of the book is Steve’s ability to be the reader’s guide through the topic."